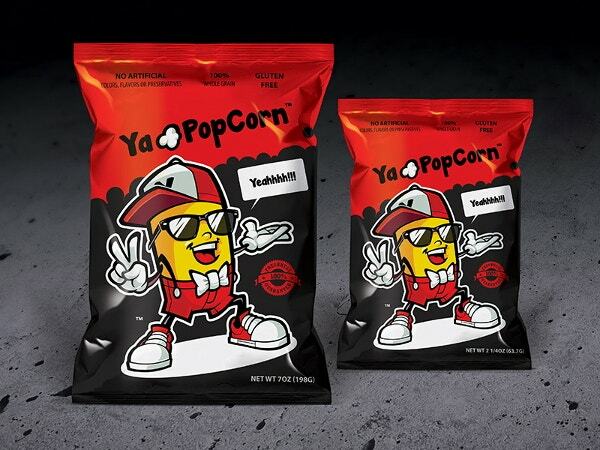 Packaging design is all about presenting as well as protecting a product. A good product design is all about style and function. It is a form of visual design that helps attract the attention of the users. Packaging design is used in so many industries and plays an effective role in creating a distinct identity for the product as well as for the brand. 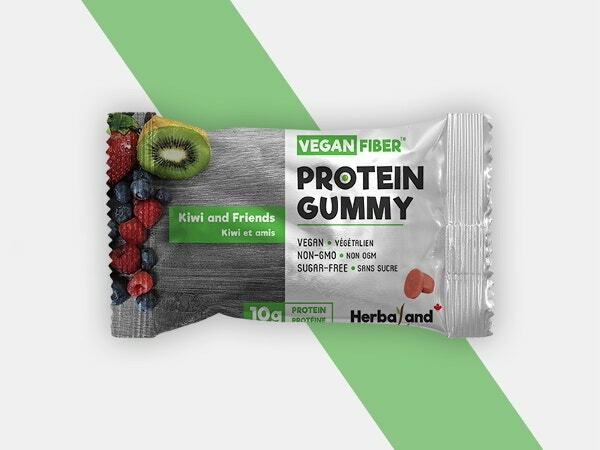 Given below are some impressive Packaging Designs that designers can use as an inspiration and also, there are some package templates that you can use to download and create a package design for a similar project. The template provides you with a ready made layout that you can further edit to make changes and add texts and images. This helps you come up with an impressive packaging design in no time. The bundle comes with 25 packaging designs and includes 10 vector documents in .eps format and 450 dpi high resolution JPEG. 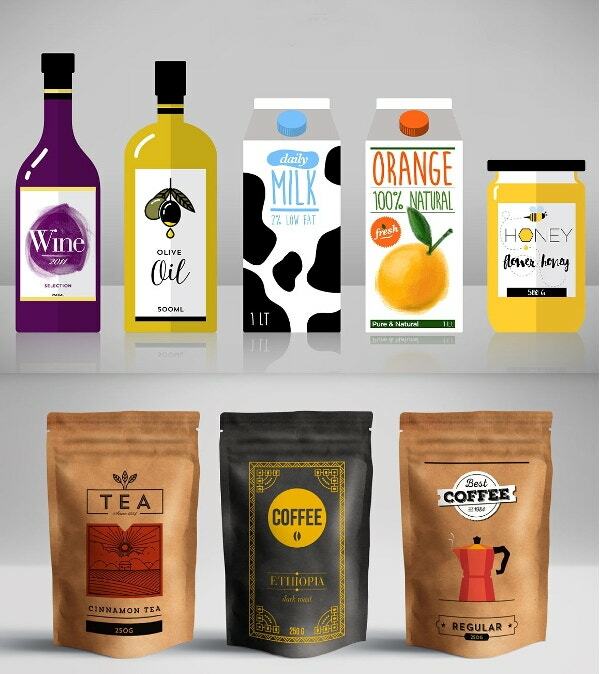 In the bundle, you get coffee packaging, tea packaging, wine packaging, milk packaging, orange juice packaging, chocolate bar packaging and honey jar packaging. 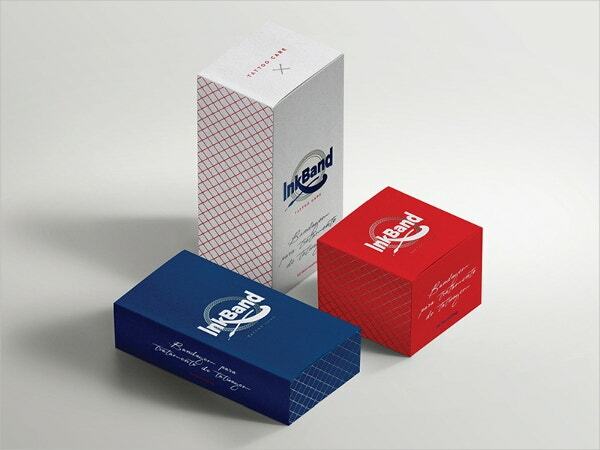 The project here showcases package design for tattoo care products. There are various styles and size of package boxes that you can see in the image. 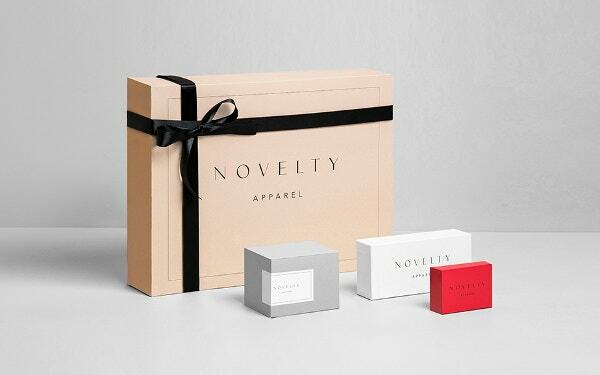 The packages are also designed in various colors and are minimalistically designed. Lauren Coffin from USA designed these three packaging designs for NutriBullet. 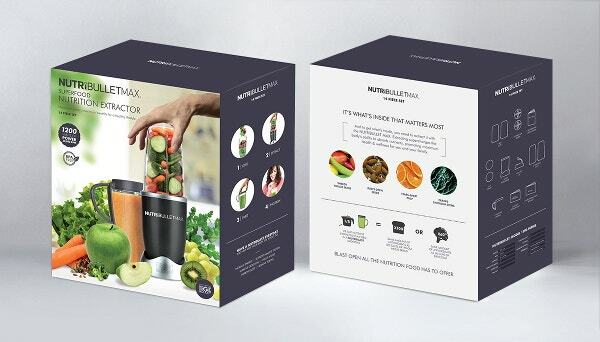 The package designs were featured at NutriBullet’s summer tradeshow. If you are a package designer and looking for inspiration, here is something you can look into for ideas and help. Another inspiring project for designers who are looking forward to creating an interesting and fun package design that also showcases their creativity. 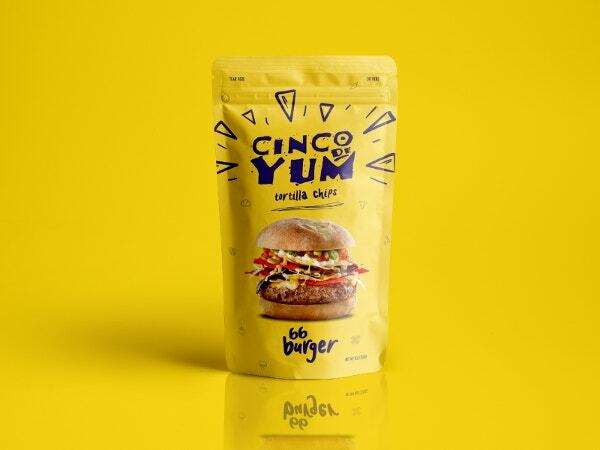 The design is for burger packaging and comes in yellow color that is associated with hunger in the design world. 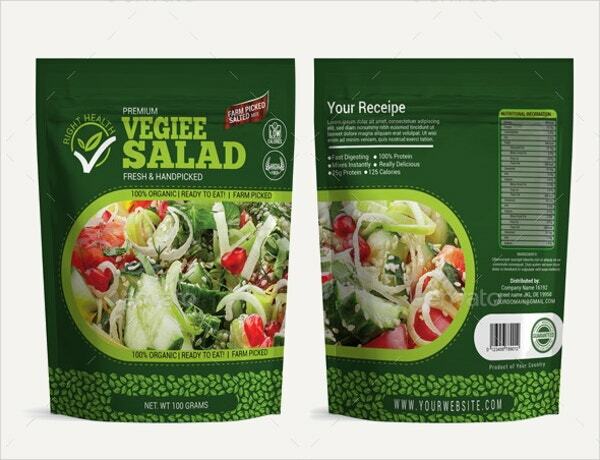 The template file includes a salad packaging design that you can use for your design project. The file is Ai, EPS, PDF and JPEG supported. This is a clean and crisp packaging design done for an Arabia Coffee. There are two styles of packaging given- Coffee can and coffee packet. 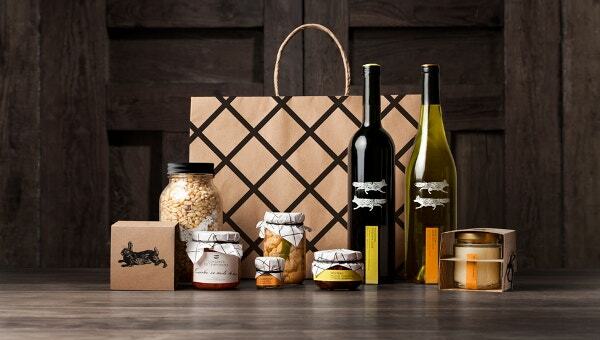 This is a collection of packaging design, showcasing around 50 packaging designs by Anagrama A. 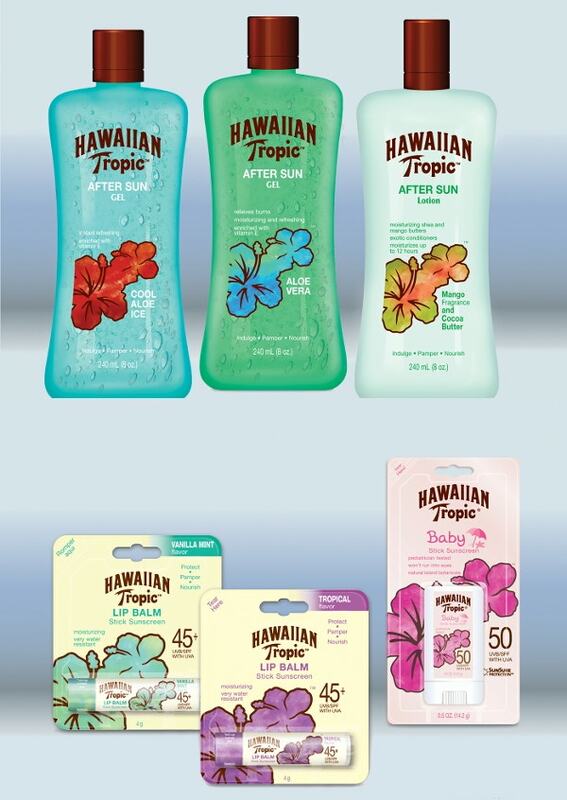 The collection shows the wide variety of looks that can be provided to products with the help if package design. The compilation consists of a variety of products like pastries, shoes, clothing, tea, corporate welcome kits, soap, pillows, ink, wipes, floor tiles, condiments, face cream, coffee, hardware tools, oil, chocolate & wine. 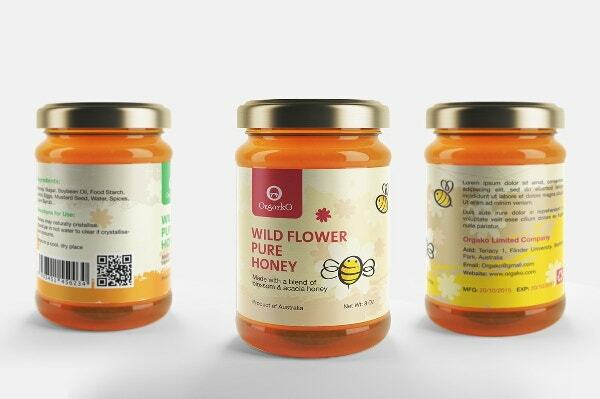 The given template has been designed for Honey packaging. You get a variety of colors and design in the file. You get three amazing label designs with a fully vector file. You can easily edit the file and alter color, text and background. The fonts available with the file are Helvetica, Sans Bold Plain and Tahoma. 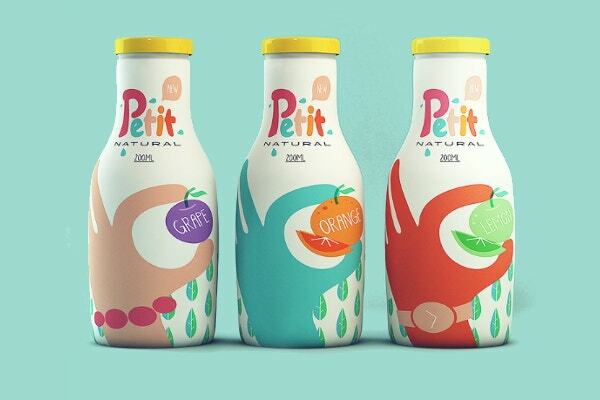 The packaging design done for the juice brand Petit is not only colorful and good to look at, but also ecologically responsible, as all packages have been designed in a sustainable use, with papers and returnable bottles.